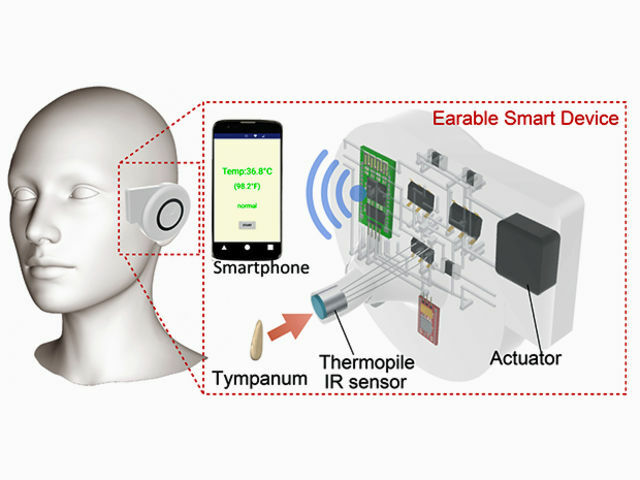 “Earable” Sensor Detects Core Body Temperature #3DPrinting #3DThursday « Adafruit Industries – Makers, hackers, artists, designers and engineers! 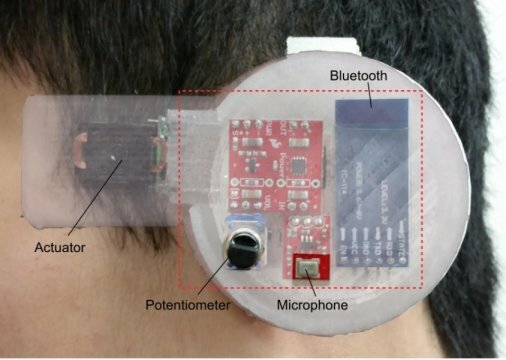 The “earable” a 3D printed ear mounted device from Stanford University allows core body temperature to be continuously recorded. This is a significant improvement over todays wrist based wearables which are only tracking skin temperature. Future plans for the device include the integrating of EEG, heart rate and blood oxygen levels as well as being a functional hearing aid. Core body temperature is a basic indicator of health issues such as fever, insomnia, fatigue, metabolic functionality, and depression. Measuring it continuously is critical for infants, elderly and those with severe conditions, says Javey. But wearable sensors available today in the form of wristbands and soft patches monitor skin temperature, which can change with the environment and is usually different from body temperature.